With the holidays near, complete your shopping list with some of San Diego’s unique one-stop-shop markets. 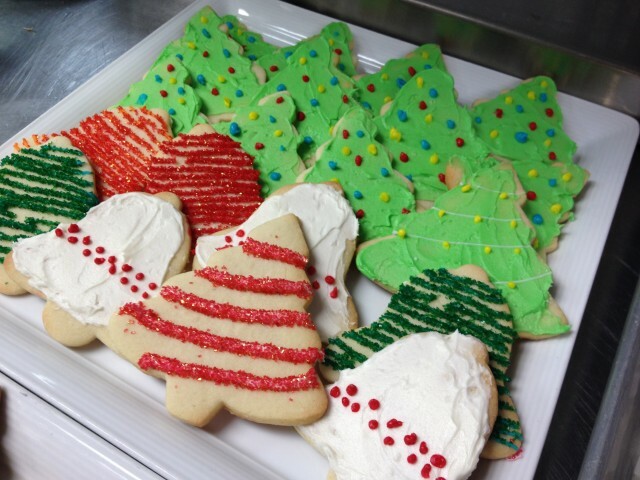 Check out these five local markets featuring unique gifts for that special someone on your list. 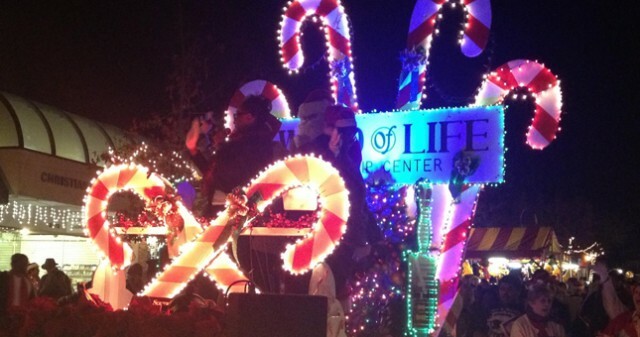 Known as one of the most electric and colorful places in San Diego to search for the perfect holiday gift. 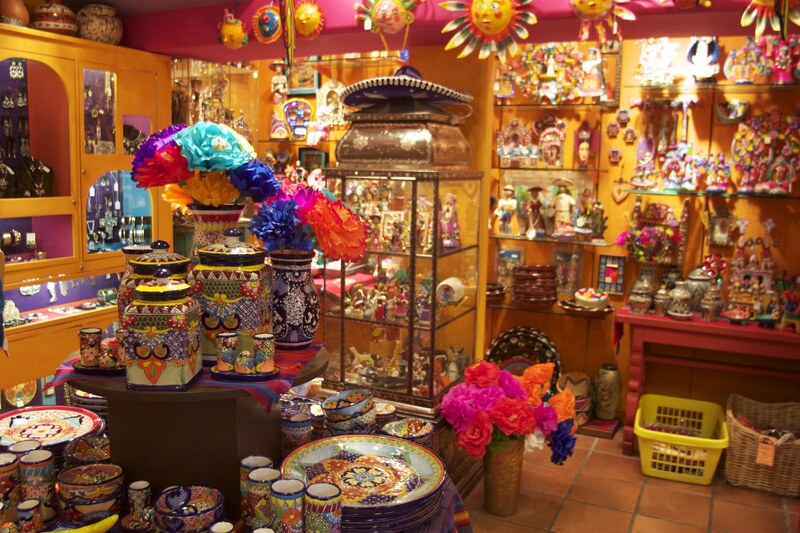 With the flare of Old Mexico and an array of specialty items from Latin America and around the world, this is an ideal center to find the most unique gifts. From one-of-a-kind collectibles, to women’s fashions, hand-crafted jewelry, folk art, home decor, and unique kitchen utensils and accents, Bazaar del Mundo is one place you won’t want to miss. 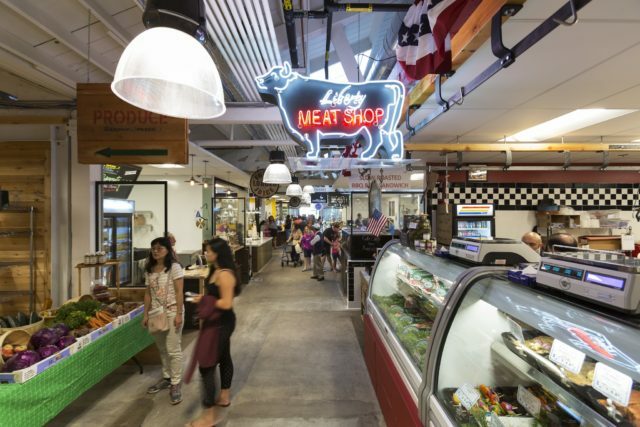 This 7-day a week specialty market offers the cuisines and culture of San Diego showcasing the best of what this region has to offer. Liberty Public Market has it all; from prepared foods, a wine shop, beer, cocktails, desserts, an olive oil tasting area, fresh fish, a butcher shop, a cheese and gift shop, freshly brewed gourmet coffee, a fresh flower shop, a dog boutique, a retro candy shop, just to name a few. 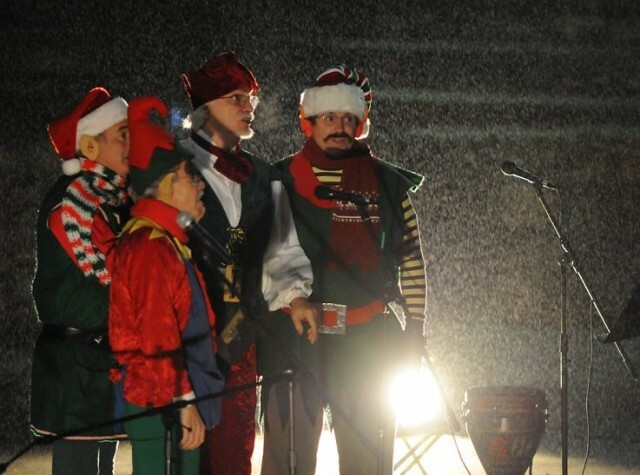 In addition to the quick eating options they also feature, the Mess Hall Restaurant, with a market-to-menu concept through the creation of three distinct eateries located within the dining hall: Mess Hall Bar (a seasonally driven menu), Pi Bar (wood fire pizzas, hand pies, and pot pies), and Grape Smuggler Bar (wine and tapas bar). There are also vendors with unique jewelry, sunglasses, watches and more. Be sure to enjoy the many options of unique outdoor seating. 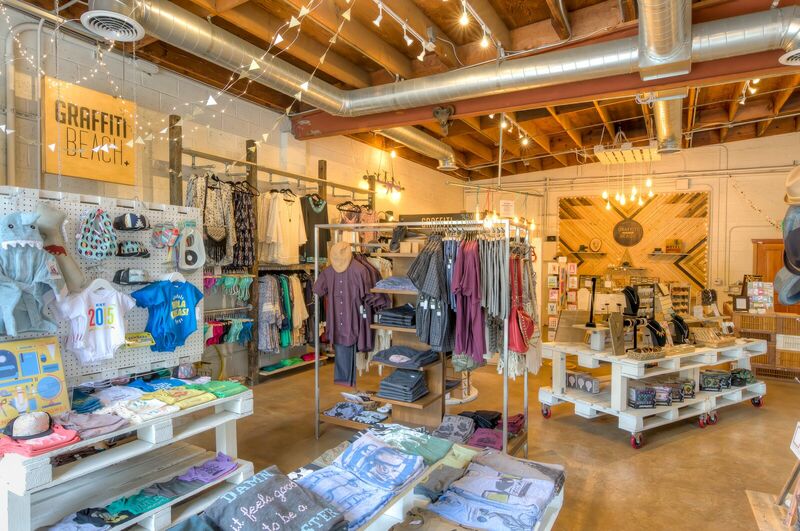 Moniker General is a new concept of retail and community space located in Point Loma’s Liberty Station. Encouraging an environment to not only shop for unique local items but to also have a venue where conversations happen while enjoying craft beer or having a carefully brewed cup of coffee. 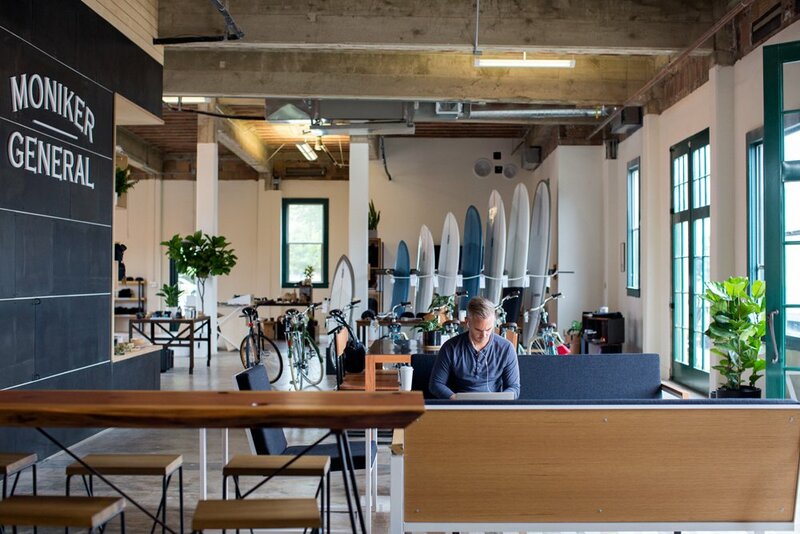 The space iintroduces shoppers to lifestyle brands featuring home goods, custom furniture, clothing, accessories, bicycles, surf boards, craft beer and coffee all in one unified store. These home-grown companies feature products that are known for their quality, aesthetic design, and functionality. This location is a place to connect while you shop. 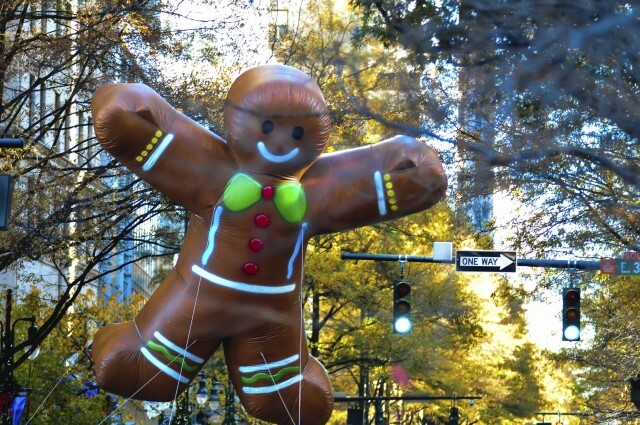 Photo courtesy of Simply Local. 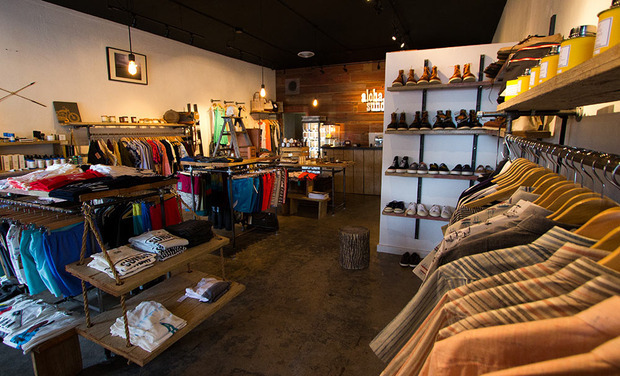 Simply Local San Diego, a merchant marketplace located in the urban neighborhood of North Park, was born out of the desire to give local artisans the space to showcase their creations. 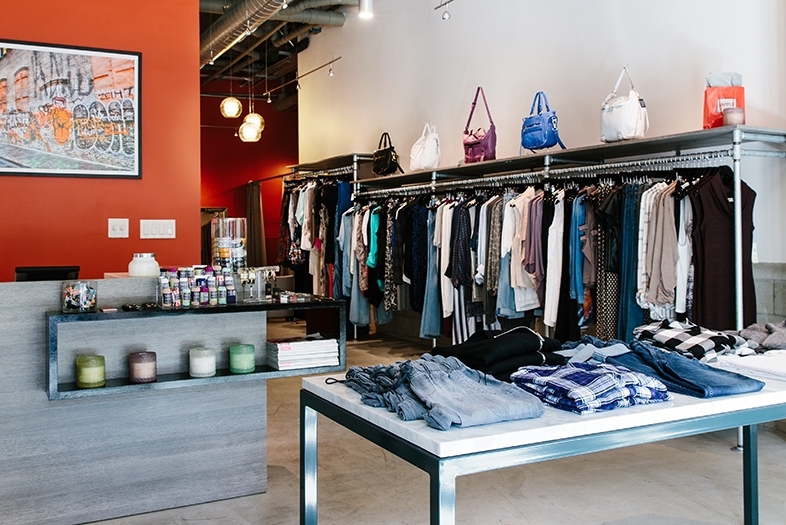 The space features over 55 locally owned businesses, offering everything from home goods, jewelry, accessories, clothing, skincare, artwork, food & beverage items, and more. This space is a one-stop-shop location. Photo courtesy of Make Good. 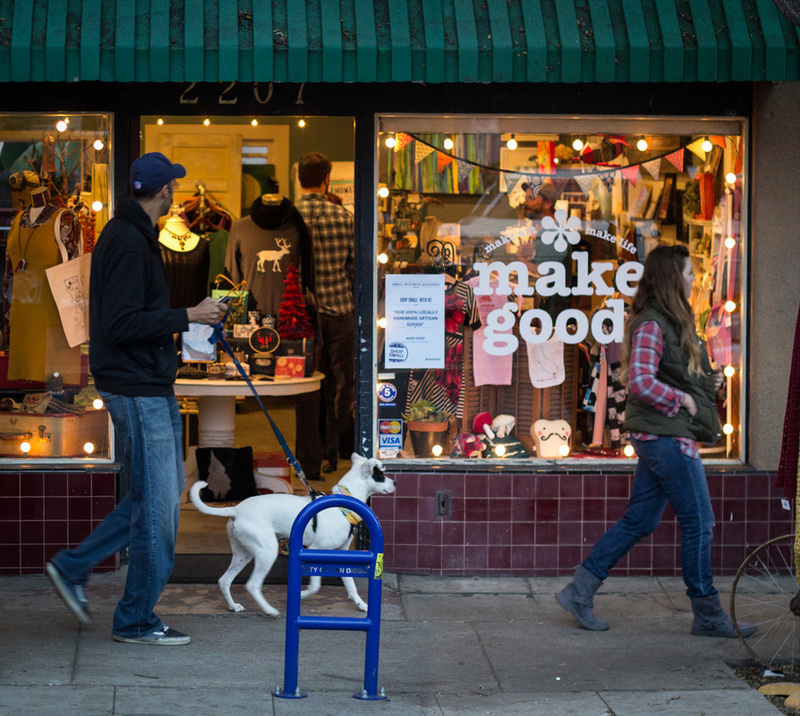 Shop from the works of over 45 local San Diego and Tijuana artisans at Make Good in the quaint area of South Park. Offering all handmade crafts, home goods, furniture, jewelry, accessories, artwork, soaps, and clothing, you will rarely see the same thing twice. 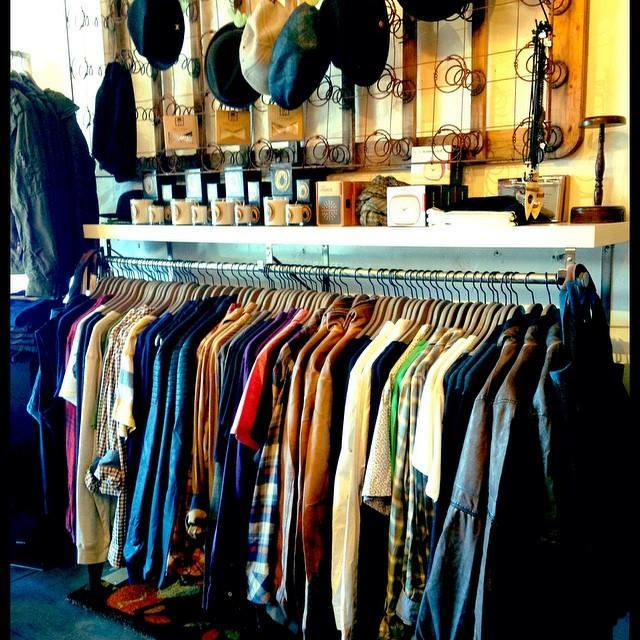 Be sure to check out their rack of vintage and retro clothing. 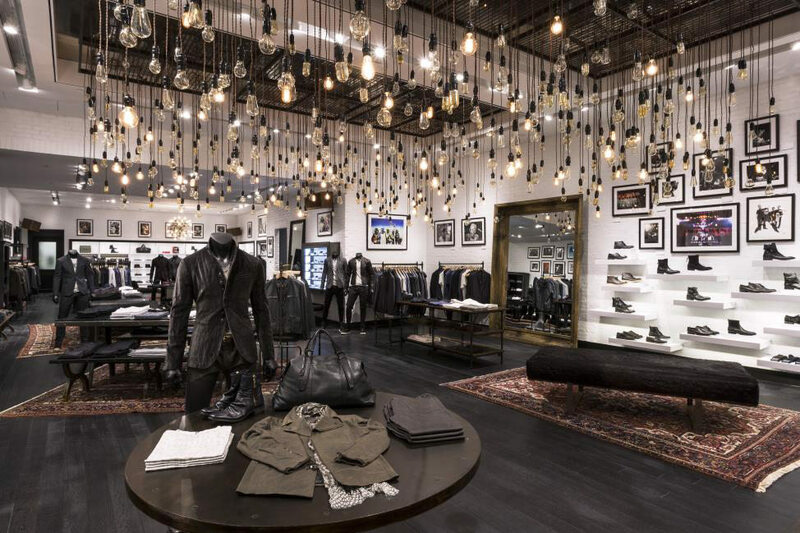 This location is a must-shop for individuality. 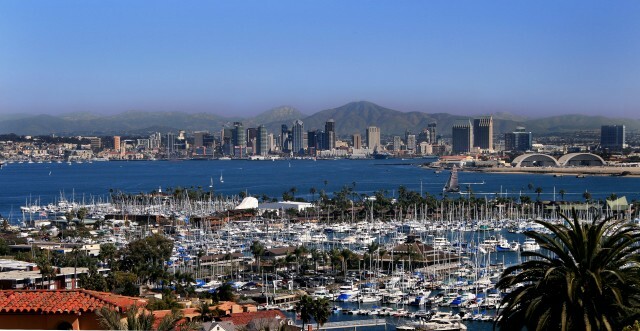 San Diego’s style can be defined in many ways; beachy-chic, urban-cool, modern, active, and effortless-elegance. 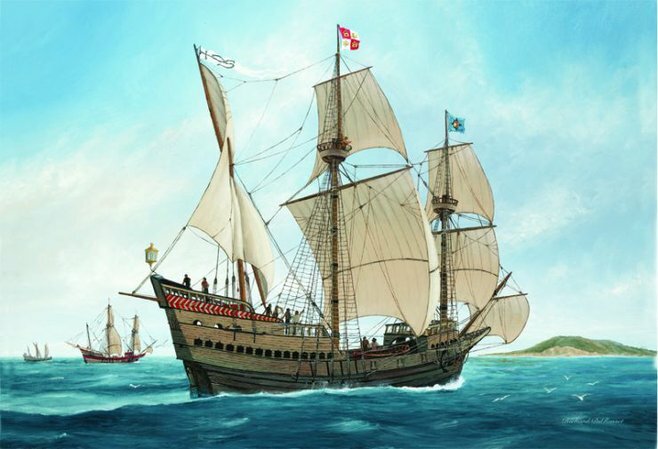 The variation of styles is due to our fabulous weather, the unique regions, beauty, and our active lifestyle. 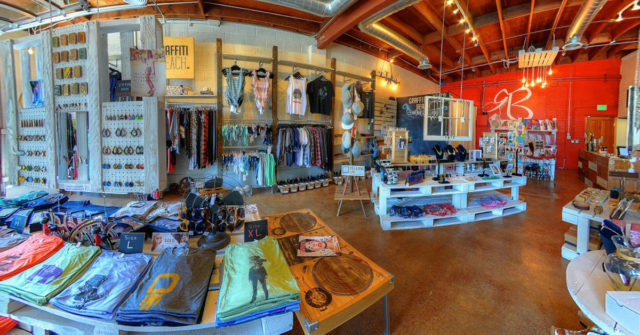 If you want to capture a piece of San Diego style be sure to check out these boutiques. Located in the hip area of South Park, Graffiti Beach is known for showcasing up-and-coming indie designers and artists. The boutique features clothing for women, men, and children, in addition to jewelry, accessories, home decor and art pieces. Each brand is handpicked by the owner for its unique product and brand mission. Picture beachy-chic meets urban-cool. I love the maxi dresses and chic beach cover-ups for women and the t-shirts and shorts for men! With two great locations in the urban area of North Park and the other in La Jolla, Mimi & Red is known to locals for not breaking the bank. 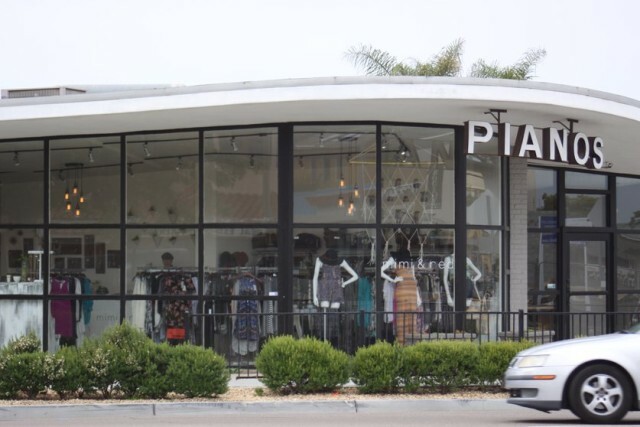 This women’s boutique carries that perfect laid back San Diego style with their selection of rompers, casual jumpsuits, dresses, statement necklaces, fun tops, and purses. Each location carries different items that represents their location. Dedicate to carrying unique and special clothing lines for both women and men, Capricorn Boutique will inspire you to go home with a touch of our modern-chic effortless California style. I love the men’s button-up shirts and denim as well as the dresses, tops, rompers, lightweight jackets, and unique jewelry for women. The luxe laid-back looks will only inspire you to be the most stylish version of yourself. Nestled in the heart of the vibrant neighborhood of Little Italy, Little Apple’s soho-like space features polished ensembles for women, like both dressy and casual dresses, flowy pants, shorts, t-shirts, jewelry, purses, and sunglasses. The sister owners have lived in NYC as well as Southern California and has a style philosophy of blending the sophistication of NYC with the laid back style of the modern California girl. 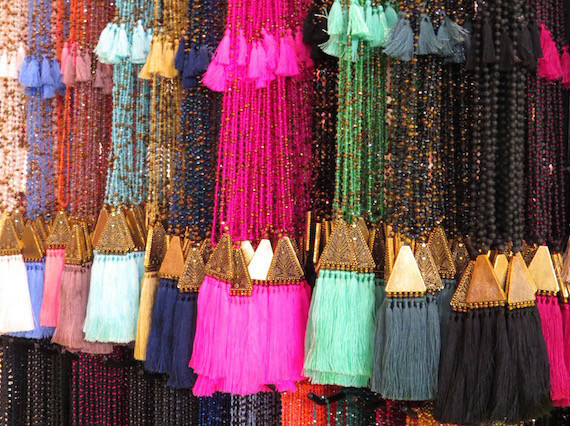 This boutique is a must-shop! 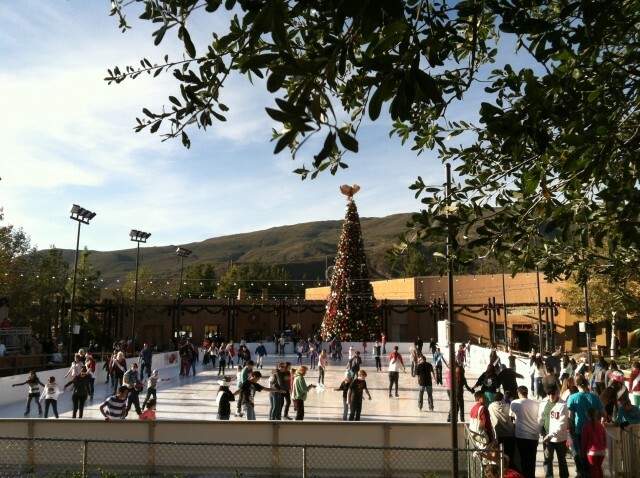 Tis the season to shop, shop, shop in San Diego! 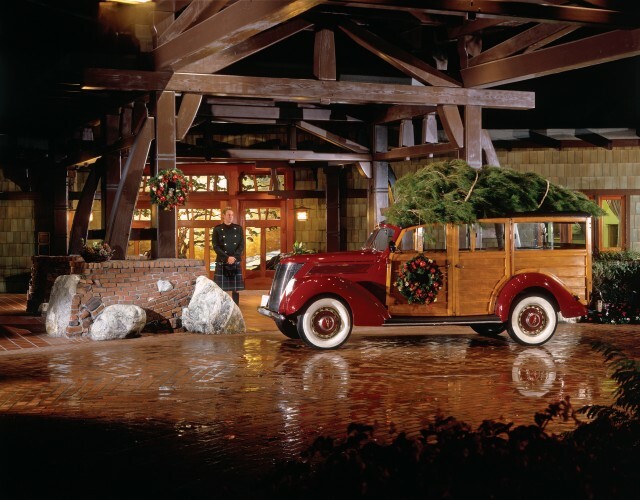 With the holidays right around the corner, San Diego is the perfect destination to find that tailored-made holiday gift for your loved ones back home and maybe something special for yourself. 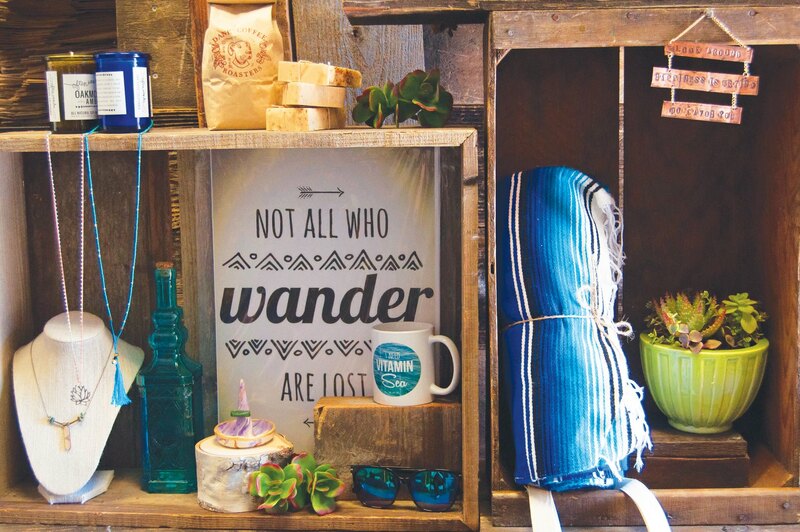 Even though there is a multitude of options with malls and shopping centers, one way to find that one-of-a-kind gift is to shop at some of San Diego’s unique specialty boutiques. One of the most eclectic and colorful places I like to search for the perfect holiday gift is at Bazaar Del Mundo Shops. 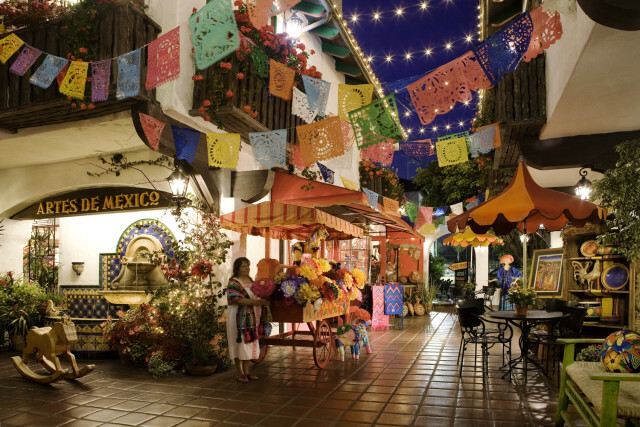 With the flare of Old Mexico and an array of specialty items from Latin America and around the world, this is an ideal center to find the most unique gifts. From one-of-a-kind collectibles, to women’s fashions, hand-crafted jewelry, folk art, home decor, and unique kitchen utensils and accents, Bazaar del Mundo is one place you won’t want to miss. One of my go-to boutiques when it comes to the woman who loves jewelry. Based in the heart of Little Italy, Rosamariposa is the place to find endless options of imported jewelry, accessories, and Batik silks from around the world. The pieces from Indonesia, Bali, and India are to-die-for, and so affordable. You won’t be disappointed shopping here. 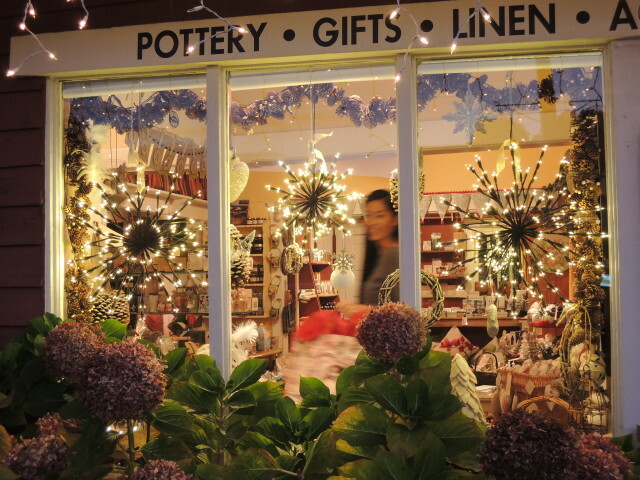 One of my favorite places to find distinctive holiday gifts. With an ever-changing inventory of cards, jewelry, journals, and one-of-a-kind home accessories, With Love Gift & Paperie is a true gem. I can always find something for that hard-to-shop-for person with the latest artsy coffee table book, luxurious smelling soap, candles, and holiday decorations. 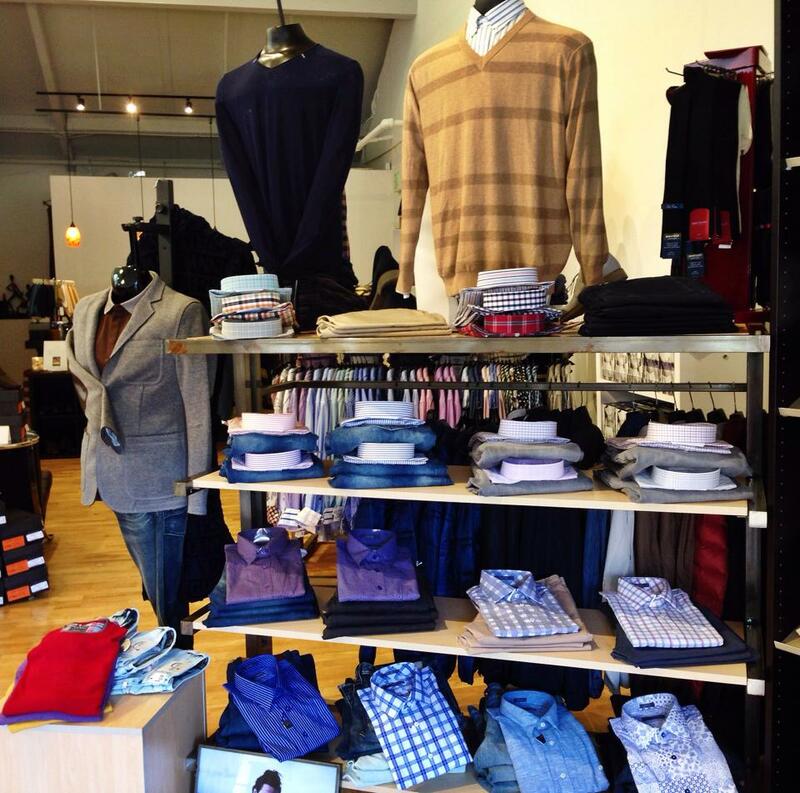 Dolcetti Boutique, located in the heart of San Diego’s Gaslamp Quarter, is the place to shop for that special guy, gal, or teen in your life. I love the assortment of stocking stuffers too. This is a one-stop-shop specializing in both women and men’s fashions, accessories, gift items, books, and jewelry. Extra bonus – Dolcetti features a full service salon with make-up artists! The quaint French country-style boutique Maison En Provence is a must-see! Carrying such exquisite authentic items imported from France, such as pottery, linens, kitchen and home items, perfumes, books, scarves, kimonos, totes, children’s toys, soaps, and jewelry, just to name a few. Each item has been hand-selected by the husband and wife owners who are from the Provence region of France. This boutique is a must-shop for unique and special holiday gifts. Cameras ready prepare to flash! The fashionable glitterati are about to descend upon the posh area of La Jolla this weekend for Fashion Week San Diego, happening October 1-4. If you’re one of the lucky fashionistas that got tickets early to this fab high-profile event, congrats! 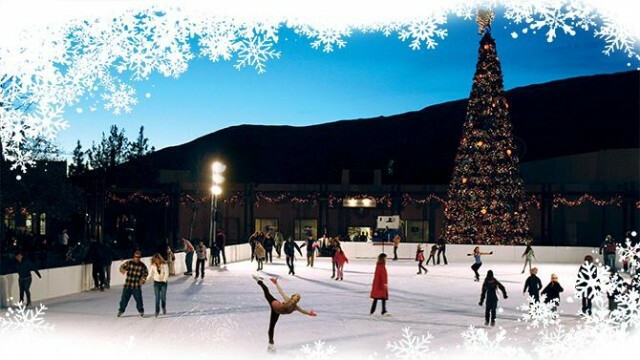 You’re in for a visual treat, with fashion shows set amidst one of the most beautiful, postcard-perfect backdrops in Southern California. For those unable to get tix, or finagle a front row seat by the catwalk, fret not. La Jolla is San Diego’s most fashionable address any day of the year, and you’re likely to mix and mingle with models and fashion designers throughout La Jolla Village during the duration of Fashion Week. Where, you ask? 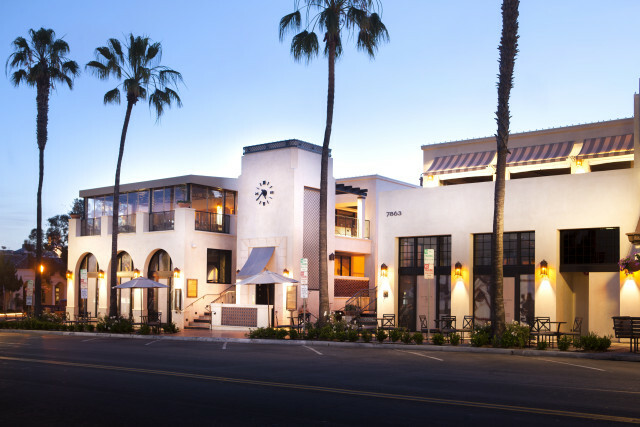 La Valencia Hotel, the glamorous “Pink Lady of La Jolla,” is a perfect place to strike a pose and gander around the property, as it’s the host hotel for two fashion shows on October 1 and 4. It’s also right on Prospect Street, the “Rodeo Drive of San Diego” where fashion shoppers flock. Wall Street, bisected by trendy Girard Ave. with its chic boutique shops, will be the site of a fabulous outdoor, open-sky runway (only in San Diego, where temps are still summer-like in the high 70s!) featuring two fashion shows by 24 designers on October 2 and 3. 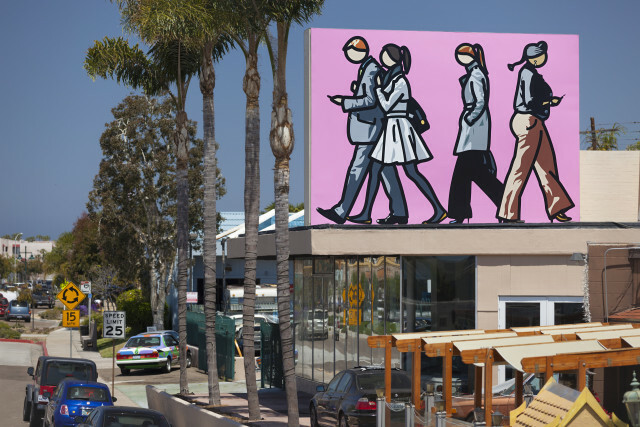 The chic Murals of La Jolla can be found throughout La Jolla, including this one by artist Julian Opie. Quick tip: For an artsy side trip on Wall St., check out the La Jolla Athenaeum Music & Arts Library with its eclectic art exhibitions, classical/jazz concerts, studio art classes and more. On display now is a Retrospective of Phel Steinmetz, regarded as a pioneer of conceptual art in California. Another must-see: The Athenaeum’s Murals of La Jolla, featuring internationally renowned artists. The new La Plaza La Jolla captures La Jolla’s luxe lifestyle with an upscale selection of San Diego-based boutique retailers and dining options. The eye-catching Spanish/Moroccan design adds an international flair, sure to attract the “it crowd” here for Fashion Week. 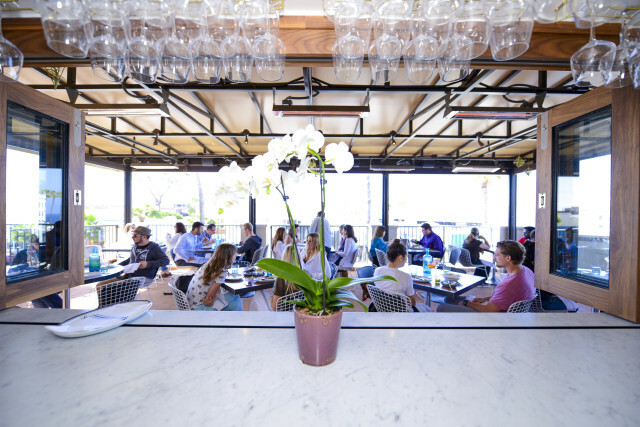 Plus it’s perfectly located in the middle of the fashion action, at the corner of Wall St. and Girard Ave.
People watching is always in style at the hip new Catania restaurant high atop La Plaza La Jolla. 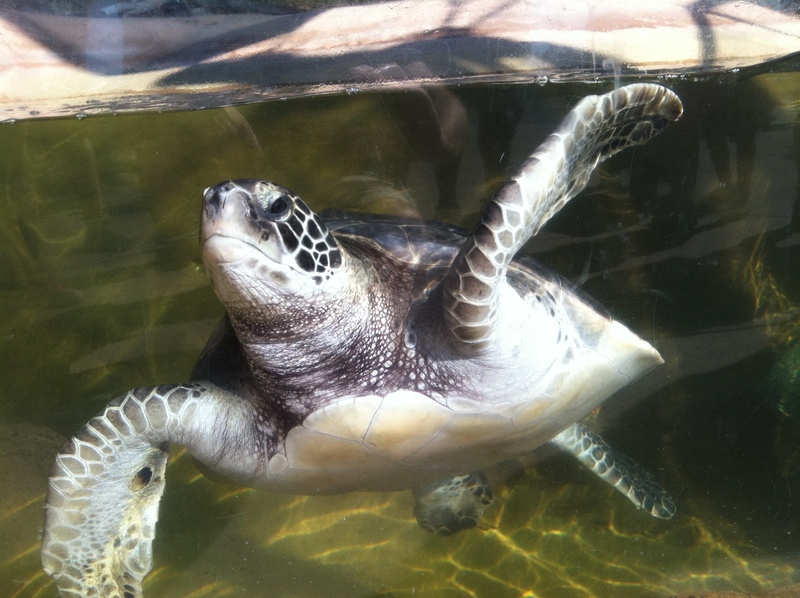 Grab lunch or dinner at the new Catania restaurant on the top floor of La Plaza La Jolla. 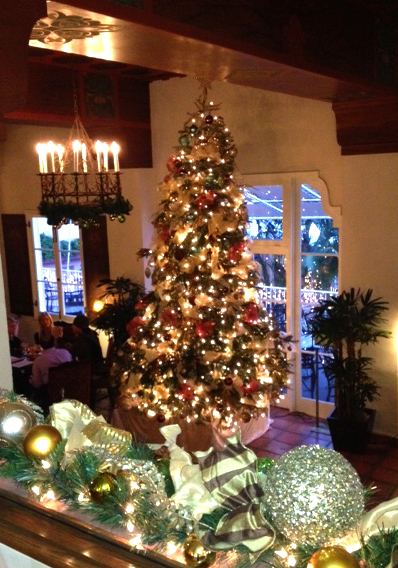 You’ll not only enjoy sensational, seasonal Italian coastal cuisine, but also people watching, which is always in style. Fashion-forward folks are sure to enjoy the La Jolla Design & Art District along upper Girard Ave. View popular art galleries like the new Monarch Arredon Contemporary Art, Joseph Bellows Gallery of photographic art and Quint Contemporary Art, featuring works by some of the biggest names in contemporary art. 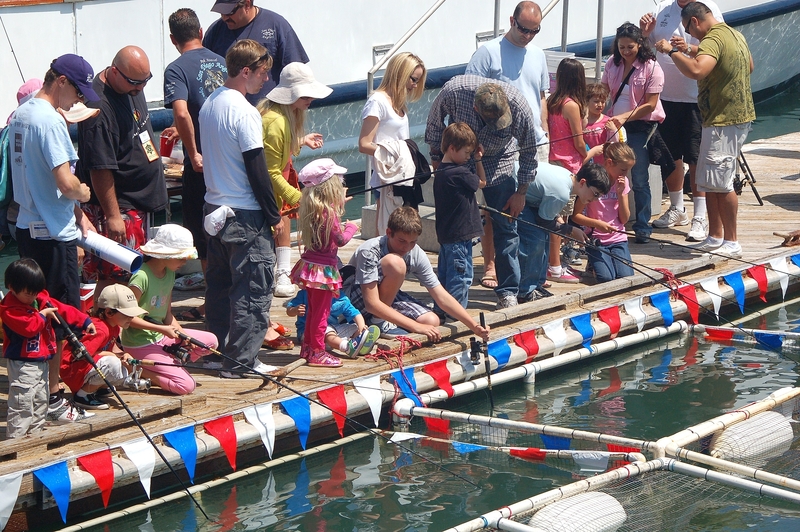 La Jolla Art & Wine Festival is another must-see fall event in La Jolla, Oct. 10-11. 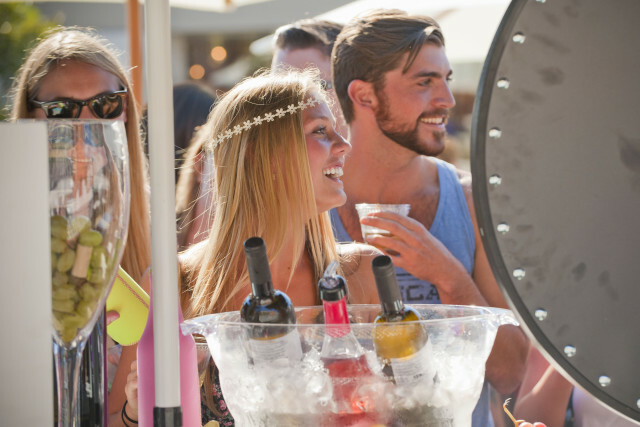 If you’re in San Diego after Fashion Week, be SURE to visit the prestigious La Jolla Art & Wine Festival on October 10-11 along Girard Ave. (between Prospect St. & Torrey Pines Rd.). The works of more than 150 artists from San Diego, Los Angeles, Orange County, Baja and beyond will be on display. Plus there’s live entertainment, a gourmet marketplace, family art center and a wine and beer garden. Do you find yourself on a budget but still want to look stylish? On a mission to find that perfect maxi dress or unique piece of jewelry to add to your wardrobe that won’t break-the-bank? Look no further than these fabulous local boutiques! Mimi & Red Birdrock, located in the charming neighborhood of La Jolla, features every must-have summer essential piece needed! There is a great selection of flowy and maxi dresses, swimsuits, cover-ups, statement necklaces and natural stone jewelry making this a must-shop place to check out! 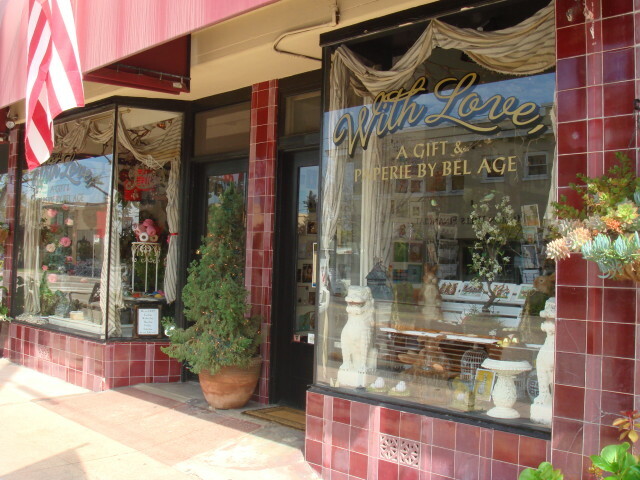 A second location is in North Park at, 3041 University Ave.
Swirl Boutique, situated in the quaint surfing community of Encinitas, represents that true California-chic vibe! I love this boutique due to the variety of clothing, jewelry, and accessories! They only carry local jewelry designers that each have a unique style of their own. Maybe a leather fringe purse, or the latest summer romper, kimono, or flowy bohemian pant is on your list? Then this boutique is one not to miss! 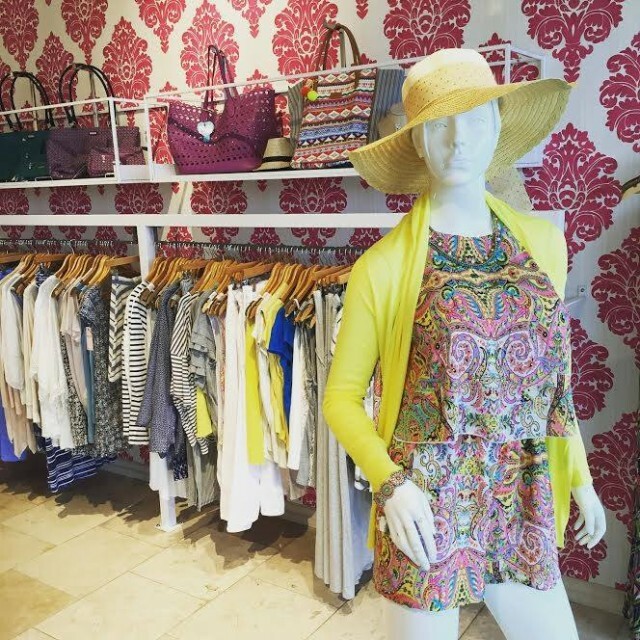 Lolo Boutique, located downtown at The Headquarters at Seaport Village, is a great place to find that perfect summer colorful blouse or maybe a new dress for the Del Mar Races? I love how this boutique has everything sorted by item and color so shopping here is very easy to find that perfect ensemble. 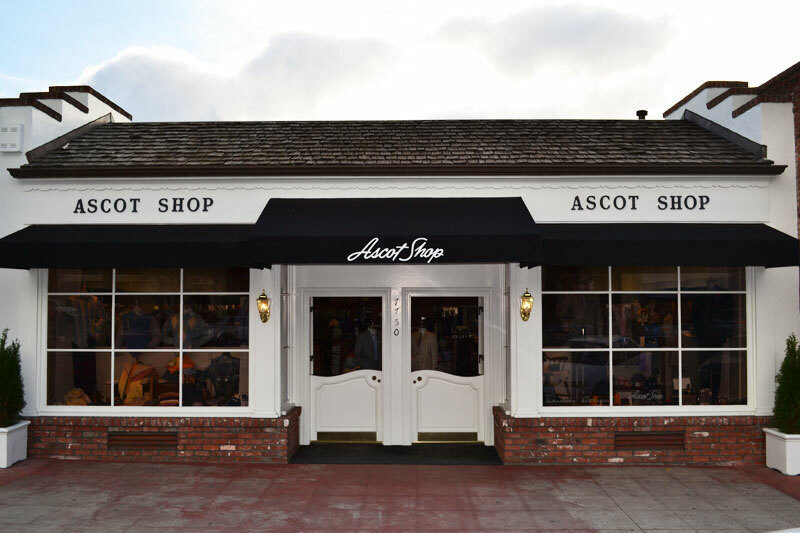 Additional Lolo Boutiques can be found at the Del Mar Highlands in Carmel Valley, the Camino Village Plaza in Encinitas, and on Girard Ave. in La Jolla. 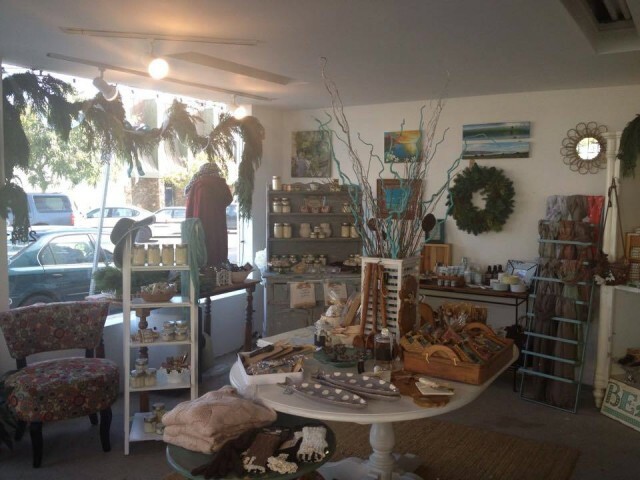 Rare Bloom Boutique, in the coastal community of Point Loma, features unique gifts, home goods, clothing, jewelry and accessories for that true coastal living! If you want that laid-back-beach-look be sure to try on their comfy-chic tops and tunics! Everything from handmade jewelry, delicious smelling soaps, home accessories, scarves, shorts, jeans, and casual dresses be sure to save some shopping time and check out this local favorite! 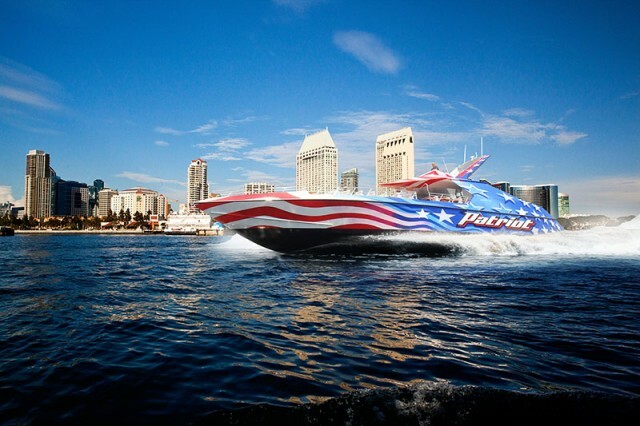 San Diego is a city where one can easily get inspired! With desirable weather, cleanliness, pristine beaches, variety of activities, and an active lifestyle, it’s easy to imagine how all these qualities might translate for jewelry and fashion designers. These local fashion designers are just a few of what San Diego has to offer and are a force to be reckoned with. Jennafer Grace in her design studio. Photo courtesy of MLE Photographs. 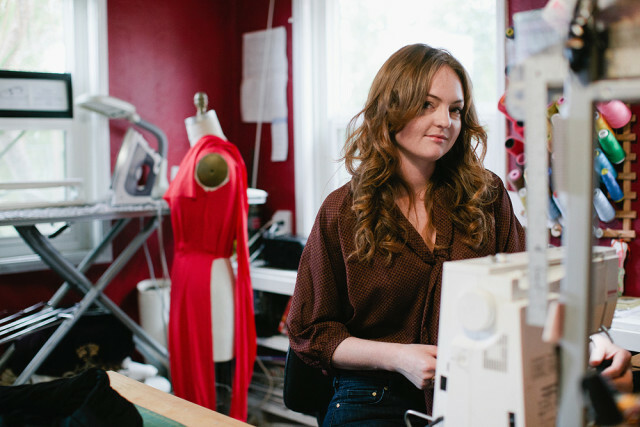 Jennafer Grace, a San Diego native and a graduate of Fashion Careers College, is known for her vintage inspired designs with a modern twist. Growing up in Pacific Beach with her glamorous modern grandmother, she was exposed to art and travel. Over time she translated this into her own designs. Jennafer’s designs are print-happy, casual-chic pieces that flow into various silhouettes. She is also known for her one-of-a-kind kimonos and head wraps. Her creative unique designs can be located at Chateau Bel Age Boutique, Le Bel Age Boutique, Bad Madge & Co., Swirl Boutique, among various other boutiques located throughout San Diego. Three words that best describe Jennafer Grace Designs are electric, bewitching, and wily. The fashion designers of Moser Milburn Handbags have been collaborating together for over 20 years. Both Deborah Moser and Kym Milburn are known for their craftsmanship of leather, suede, repurposed fur and exotic hides for both handbags and clothing. With fashion school, retail, pattern-making, and buying experience between the two of them they have learned to appreciate the quality of construction and fine materials. Living in San Diego allows the designers to spend countless time outdoors enjoying healthy activities that carries over into the simplicity of their designs. It was also important to have all handbags made in the USA. 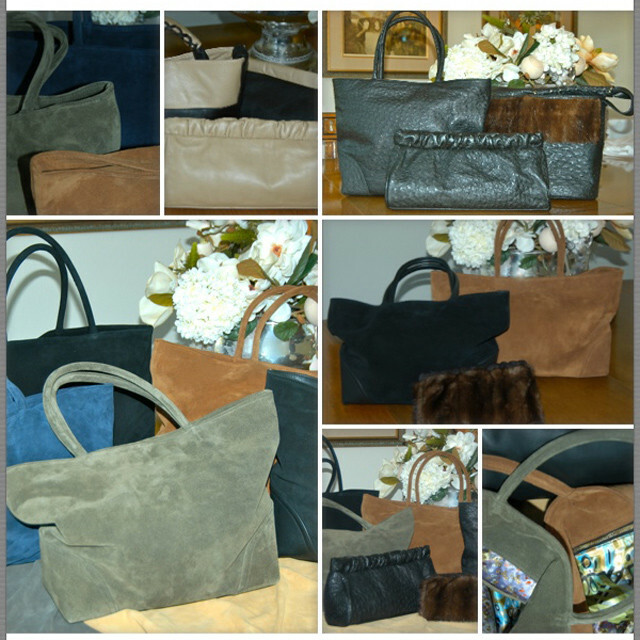 These gorgeous handbags and clutches can be found at Gerhard Boutique in addition to custom pieces that can be ordered. Three words that best describe Moser Milburn Handbags are elegant, classic, and luxurious. The fashion designers and owners of Taboo Studio, Joanna Rhoades and Jane Groover, were both painting majors in college while studying metalsmithing under world-renowned jewelers, Arline Fisch and Helen Shirk. After completing their design graduate studies at San Diego State University they started their careers as teachers before deciding to open their own gallery showcasing their handmade, precious and semi-precious, crafted jewelry. Influenced by San Diego’s multi-faceted, diverse, and stunning city, their designs replicate just that. 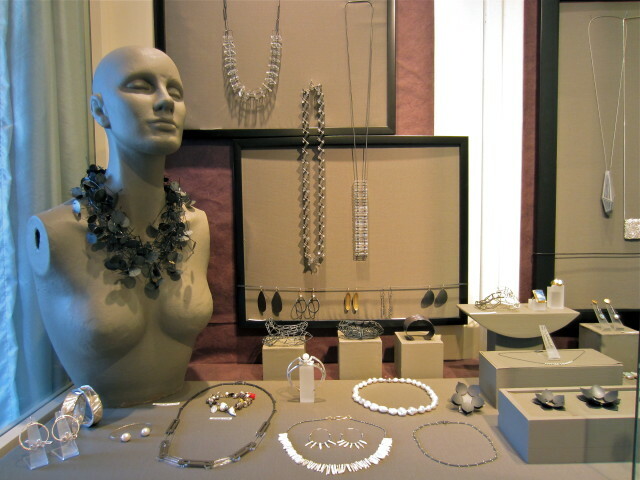 In addition to their own wearable art, their gallery exhibits superbly hand-crafted designs from many other San Diego artists, as well as artists throughout the country and well known international jewelers. The stunning pieces, including custom pieces, can be found at Taboo Studio, located at 1615 1/2 W. Lewis St. in Mission Hills. Three words that best describe the pieces at Taboo Studio are extraordinary, precious, and unique.